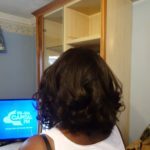 LiLy SaNa HairCare – Products that Care for ALL types of Hair. 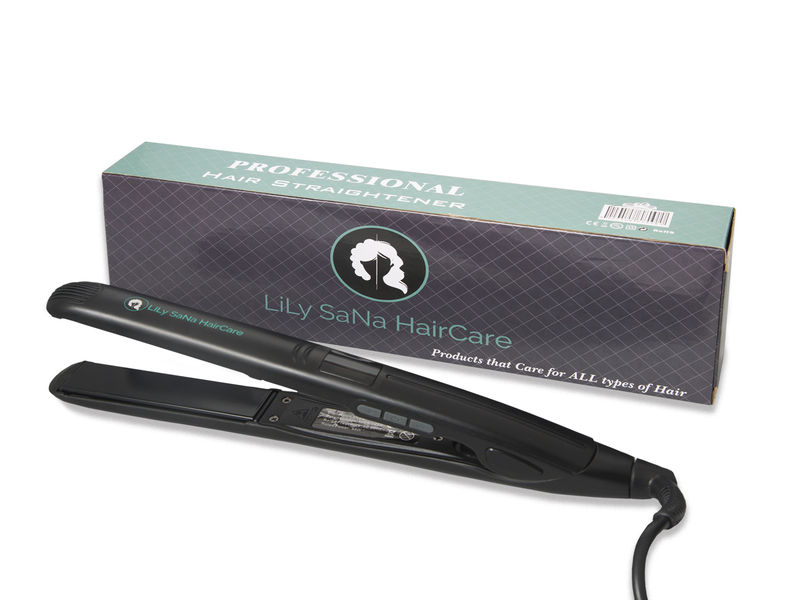 "Products that Care for ALL types of Hair"
The LiLy SaNa HairCare straighteners just glided through my hair, it did not feel hot on my hair yet it was set at the optimum temperature. 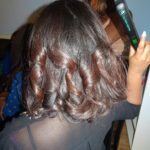 It produced loose curls and kept in the moisture for the whole day. 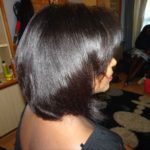 My hair was left feeling soft, light and looking healthy! 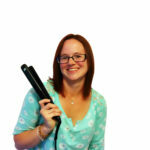 I love these straighteners, they were easy to use and not too hot. I usually don't like to straighten my hair but I must say, I am really happy with the results. I've bought 2, one for myself and one for my mother. 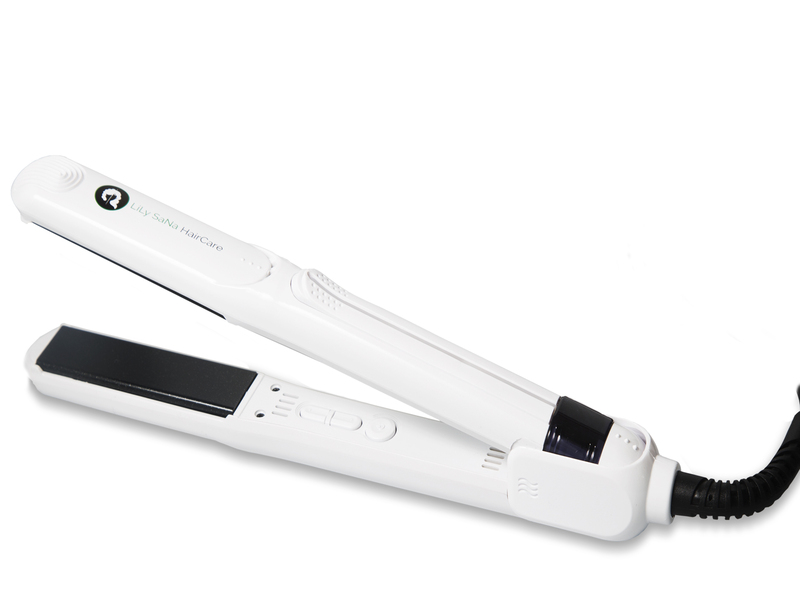 I encourage everyone to try these straighteners. It didn't take long to straighten my hair This is particularly surprising because my hair is pretty frizzy due to it being naturally curly. 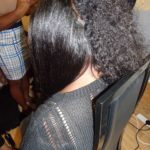 It can normally take me up to 6 strokes to straighten my hair, but with LiLy SaNa HairCare it took no more than 3 strokes! Absolutely fabulous straighteners. I have never straightened my hair from wet to dry before, let alone so quickly! Definitely a must have for anyone’s beauty bag.